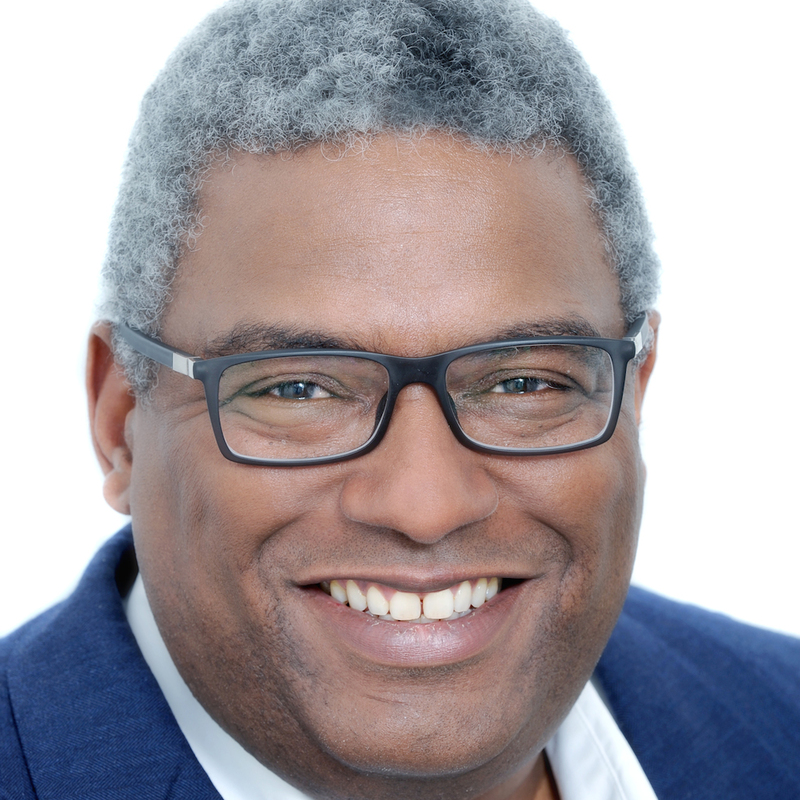 Pat Younge has worked in News, Sport, Commissioning and Production across ITV, BBC and C4 as well as leading the major American cable network, Travel Channel Media. Between 2010 and 2014 Younge ran BBC Production, the world’s largest TV content creation business delivering shows including ‘Strictly Come Dancing’, ‘Dr Who’, ‘Frozen Planet’, and ‘Luther’. Before that, at Travel Channel Media, Pat introduced award winning, global brands. In March 2015 he co-founded Sugar Films, a production company whose ambitions include ‘mainstreaming diversity’.